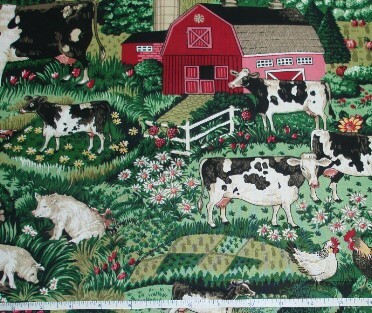 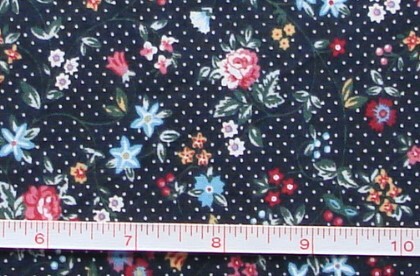 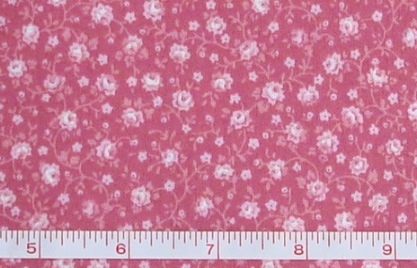 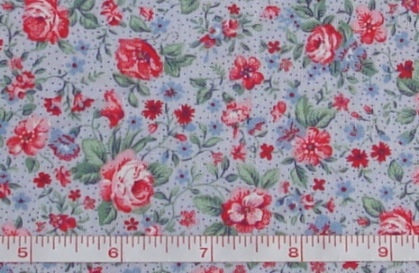 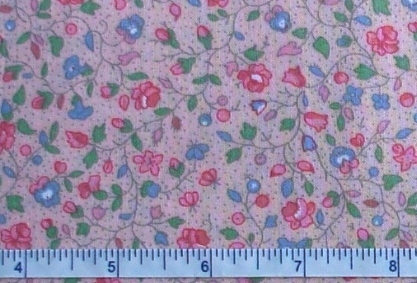 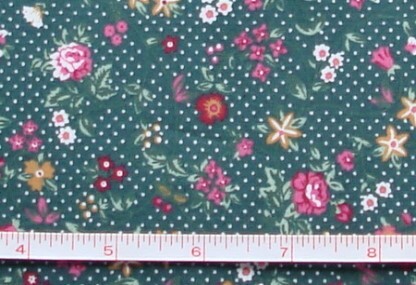 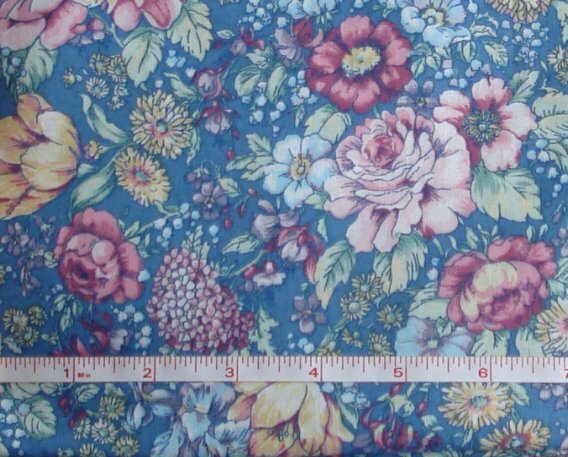 We just got in a shipment of NEW Retro / Vintage re-prints of the most popular calico - Concord Country Florals. 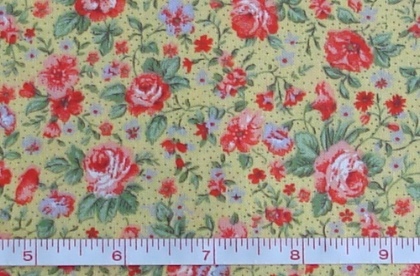 These are very nice fabrics re-printed on a very nice 100% cotton fabric - perfect for all your sewing & crafting projects! 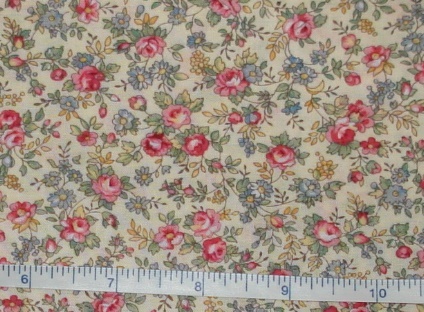 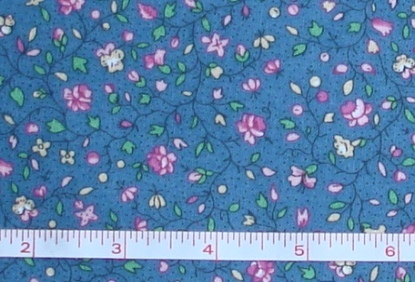 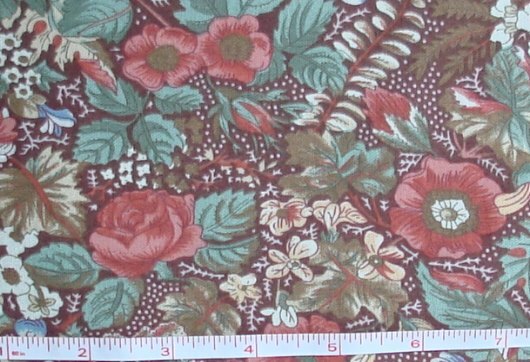 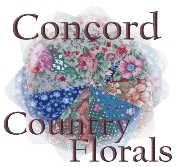 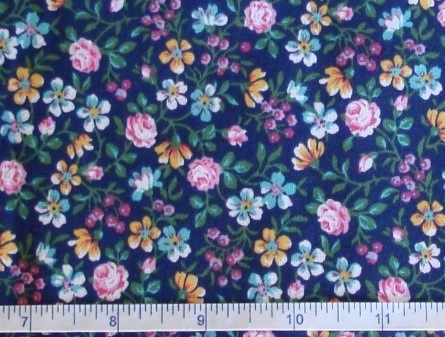 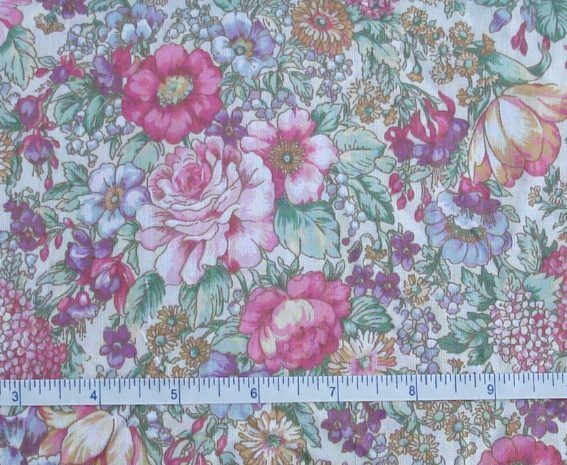 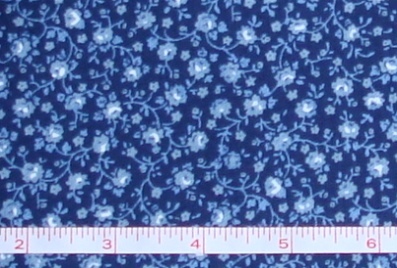 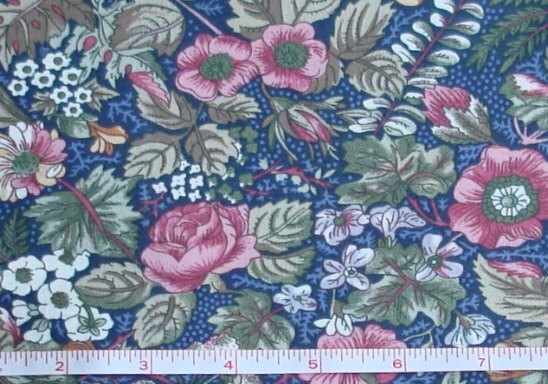 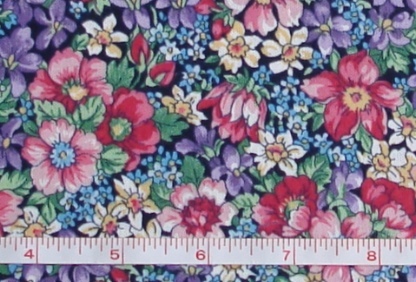 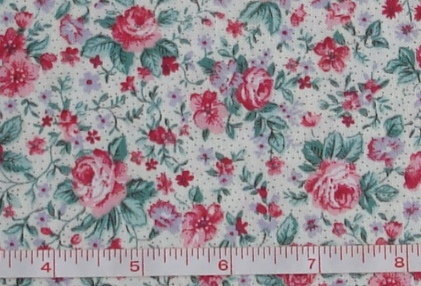 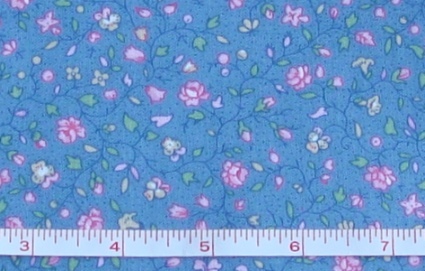 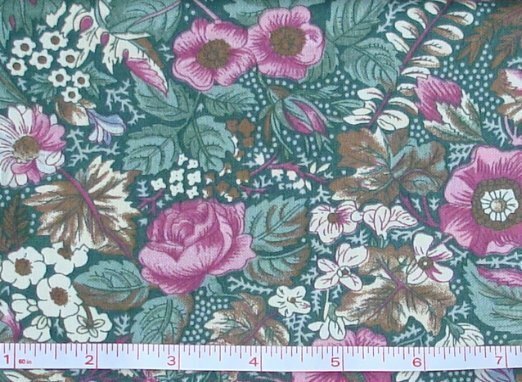 We will be offering these Concord Country Floral prints in 6-yard flat-fold pieces in our Flat-Folds section, and also by-the-yard as listed below. 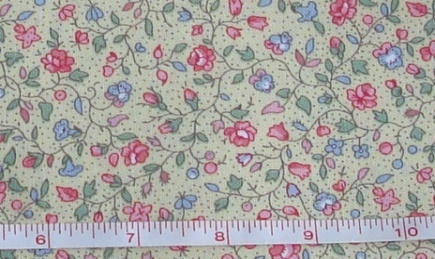 We will eventually have over 40 calico prints available, so keep checking back to see which ones are new!